Pray for peace. Work for peace. I imagine you remember what you were doing when you heard the news 14 years ago today, don’t you? I know I do. I was sitting in an automotive repair shop waiting room, getting an issue dealt with on my vehicle. There was a television on. 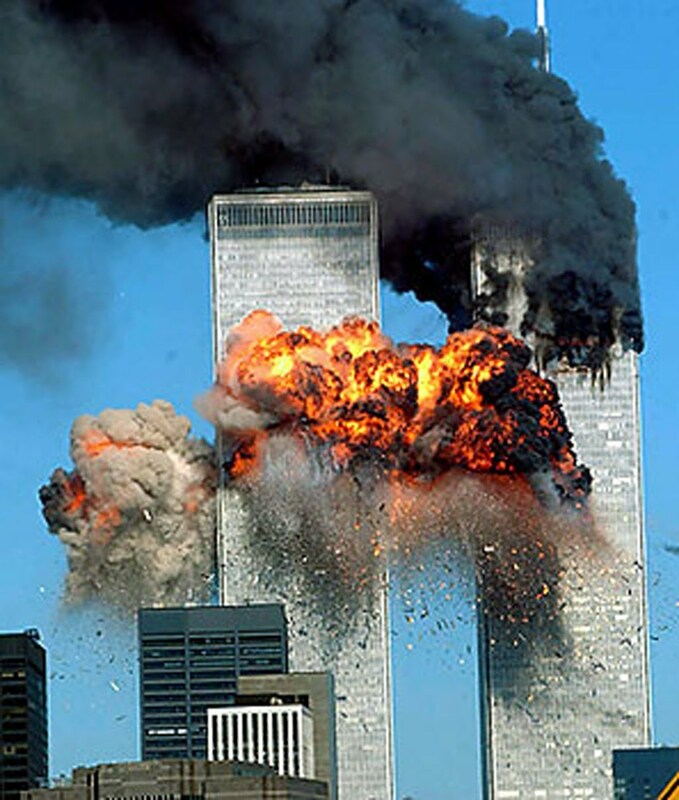 Whatever was on before broke for a news flash: airplanes were crashing into the World Trade Center in New York City. That senseless act of terrorism changed the world forever – and probably not for the better. In a matter of moments, the world was no longer the safe place it had been – or, at least, it had been perceived to be. When the ‘all clear’ was sounded and airports and borders reopened, it suddenly became mandatory to take your shoes off before clearing security. For some, 9/11 became a watershed for inconvenience. For others, it became a rallying cry for change. While westerners watched in horror as the video was played over and over again on the news, Palestinian children rallied in the streets to cheer. In the Middle East, many perceived that the Americans were getting what they deserved. Why were there such disparate views on one tragic situation? Some in the Middle East saw the United States as a collective bully. Others saw the US as their saviour. Americans saw the nonsensical loss of life and vowed to gain revenge. Whether that revenge was justly exacted remains a point of disagreement with many. What we can all agree on is that we live in a different world because of 9/11. “The war on terror” became a new phrase, symbolic in different ways for different people. In a way that not even the Cold War could, this new era has caused us to live on the edge of our seats. So what is a Christ-follower to do , all these years later? Pray for peace. Work for peace. Don’t be afraid of those who may think, act, or dress differently than we do – but don’t be afraid to disagree with them, either. Reclaim the old definition of tolerance: make allowance for other people to be wrong. But don’t hate them, or fear them, for it. Learn from others, and pray for them. For when we all rally around the Prince of Peace, there will be peace. “Always be humble and gentle. Be patient with each other, making allowance for each other’s faults because of your love. Make every effort to keep yourselves united in the Spirit, binding yourselves together with peace” (Ephesians 4.2-3, NLT).